Version 7 of Veeam's Backup & Replication software platform includes built-in WAN acceleration and tape support for long-term data retention. 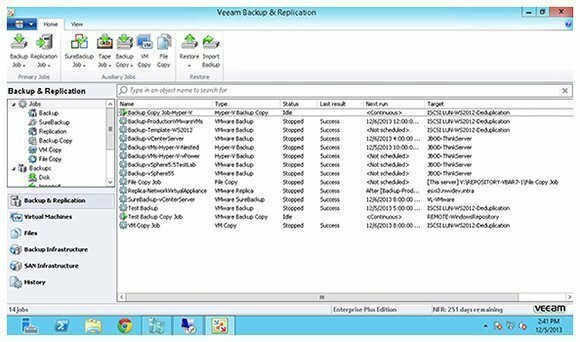 Veeam Backup & Replication is a backup software platform designed for virtual environments. With version 7, Veeam Software has added a number of key enhancements. Built-in WAN acceleration now allows organizations with remote offices or multiple data centers to run backups across sites without a WAN-acceleration device. Veeam claims its WAN optimization is 50 times faster than non-optimized data transfer, and requires no agents or networking changes. The company also added tape support for long-term data retention. According to Doug Hazelman, vice president of product strategy at Veeam, this is something "customers have been asking about for a while." Veeam's native tape support allows customers to move backup data to virtual tape libraries, tape libraries and standalone drives for archiving. In addition, the software has the ability to track virtual machines and restore points across tapes, which can simplify restores. Another addition in this version is snapshot support for Hewlett-Packard SANs. 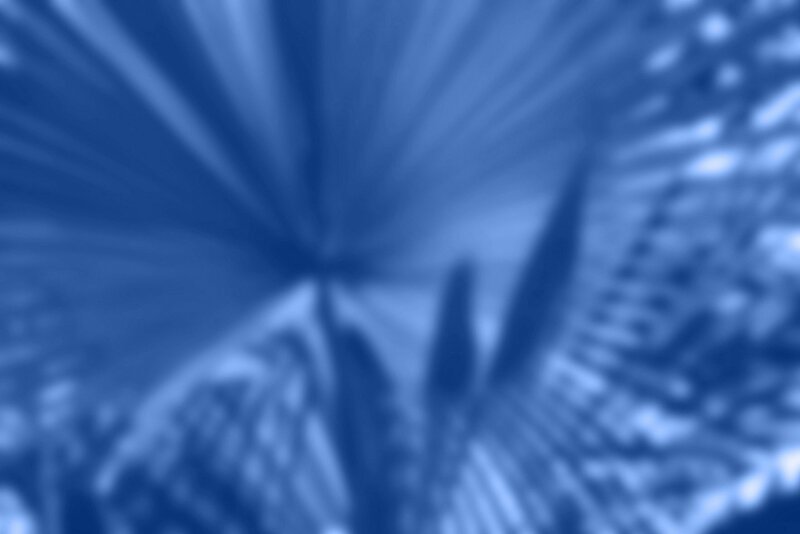 The software now has the ability to transform a storage snapshot into a backup that can be restored even if the array is offline. The company claims this feature allows organizations to take backups every five minutes without disruption to production systems. This approach is gaining popularity for fast restore times, and while it's not unique to Veeam's software, it's an important development for the platform. Veeam Explorer for SharePoint, another new feature, provides visibility into SharePoint backups, advanced search capabilities and improved recovery time for individual SharePoint items. Virtual Lab for Hyper-V extends Veeam features such as U-AIR, SureBackup and On-Demand Sandbox to the Hyper-V virtual platform. One of our judges said the software is "inexpensive, easy to implement, operate and use ... [a] great product for small- to medium-sized virtual server environments." Another panelist said Veeam's version 7 offers "excellent all-around functionality at an excellent price."